You are currently browsing the Bookmobile News weblog archives for March, 2014. They provide consulting services (at no charge) to enhance nonprofit performance on a range of topics, including board development and training, executive coaching, and succession planning. They regularly keep abreast of urgent local needs and encourage collaboration for maximum community impact. They fund solutions that change lives and enrich quality of life across our community. 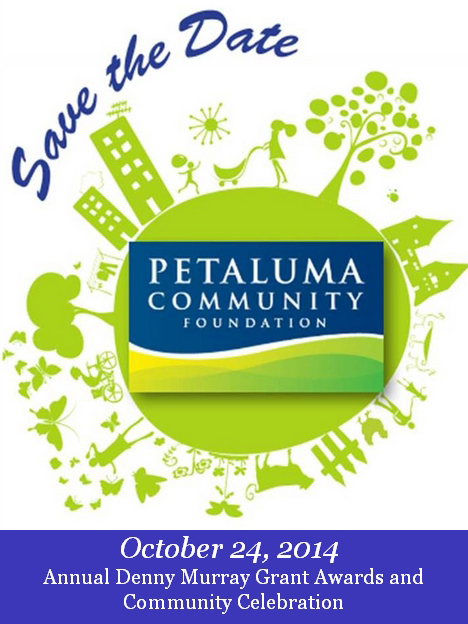 Click here or call 707.773.3863 or e-mail Executive Director, Marilyn Segal at msegal@petalumacf.org to learn more! Tremendous news! A while back we learned that our fiscal agent, the Literary Arts Guild, is closing their Book Festival and winding down operations. This left us with the option of launching our own independent non-profit, or finding a new non-profit partner with which to strengthen our operation. Fortunately, the Sonoma County Public Library Foundation (SCPLF) found us! Their mission is to “strengthen the ability of the Sonoma County Library to serve our community by raising funds to support the library, and to promote the use of library resources, enthusiasm for reading, and increased literacy for all Sonoma County residents.” They are big bookmobile fans, having followed our progress for years now, and we really got to know each other by teaming up on last year’s Cinema & Chocolate fundraiser. The bottom line is that they love what we do and want to fundamentally support the literacy outreach at the core of our mission. Outgoing president Jenni Klose, Treasurer Dan Jenkins and Free Bookmobile Director Glen Weaver looked at all our shared interests and complementary strengths and discovered this is natural and wonderful fit for both organizations. Big thanks to Dan for doing most of the leg and paperwork getting the details together, and we are all set to become a SCPLF program by the end of March. Glen will continue to perform Director/Driver duties and one of the best parts of the new arrangement concerns continuity. Should Glen ever leave the bookmobile, the SCPLF will have everything they need to install new staff and keep everything rolling. 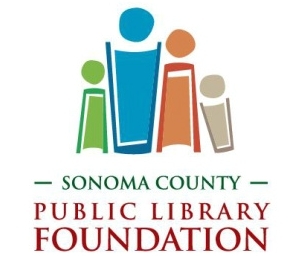 For our part, we look forward to using our mobile platform to promote broader use of Sonoma County’s terrific library facilities, in addition to the other work sponsored by the SCPLF, such as their Summer Reading Program for children in need. We also hope to help with their current investigation of how to better serve our local Latino communities. We will still need your dedicated support! Just as before, we’ll need to raise funds to cover our operational costs, and we’ll need your books to keep our shelves fresh and vital. So stay on board with the Free Bookmobile as we accelerate into a very bright future!